I discovered Microsoft Office OneNote 2007. I don't need all the fancy note sharing capabilities, but I'll show you what it does that is important to me as a developer. 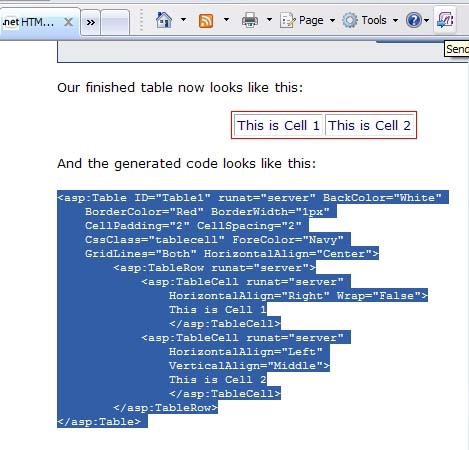 OneNote is an invaluable tool for creating Snippet folders to hold snippets of code under various categories. 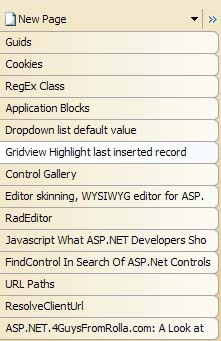 Then during web application development, if I need to reuse a snippet of code on another site, I have it handy and searchable. I can also add comments to my snippets, with easily pasteable links to further details on a given function or command. 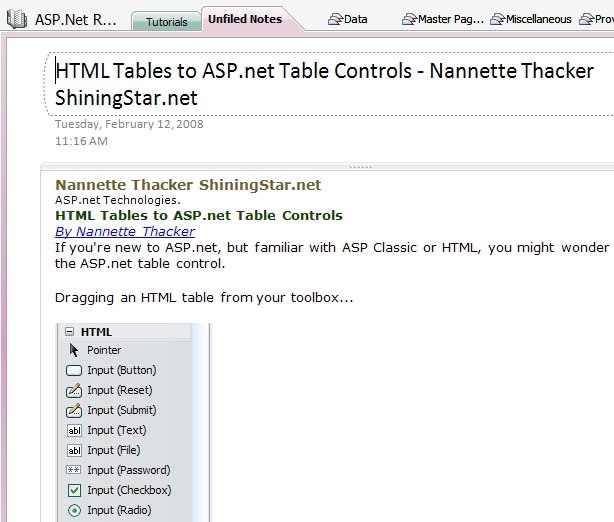 OneNote also has the ability to set up a notebook for my clients. 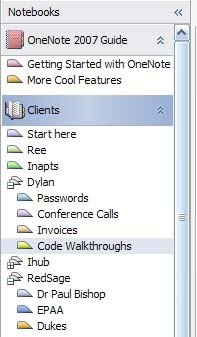 I can keep all my client passwords, invoices, conference call notes, code walkthrough notes, etc., all in one place and easily available. If you're like me, when learning something new, you may research on MSDN, then read blogs and articles on related sites, do some searches on Google, make your own notes, etc. But now that you've read all of that information, how do you keep it for reference to go back to later when you get an "Aha!" moment? Say you're programming and you need to do something you know you read about, but you just can't find it anymore. You can't find it in your browser history, you can't find it in your Favorites/Bookmarks, it appears to be gone forever. Sigh. But not if you use OneNotes for organizing this data. OneNotes has the fantastic ability to create and organize by multiple NoteBooks, Sections, Section Groups, and Pages per group. 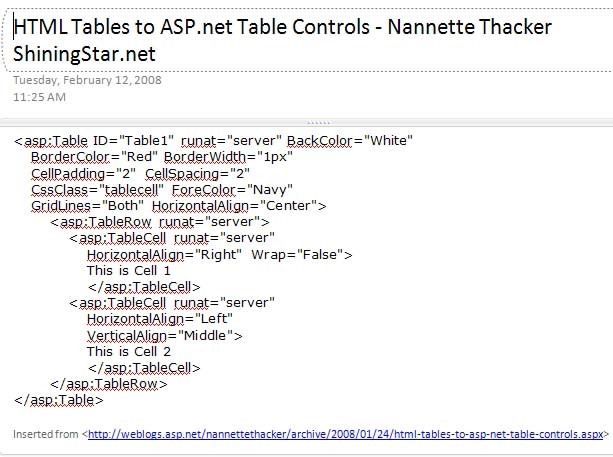 Notice how I've organized all of my ASP.NET research. Are some of your notes confidential, such as your client passwords and web server access IP's? 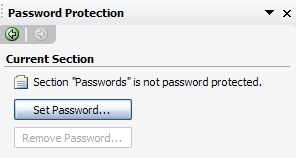 From the File menu you may select to Password Protect a Section. Which will then bring up a sidebar screen allowing you to enter a password. Now when you try to access this section, you'll see a screen informing you that the section is locked and allowing you to enter the password to unlock it. ...and it will immediately send the content of that page to your OneNote in an Unfiled Notebook. OneNote doesn't always save the formatting properly, especially when there are sidebars and advertisements on the page, so many times I will click to view the Printable version, and then save that instead. 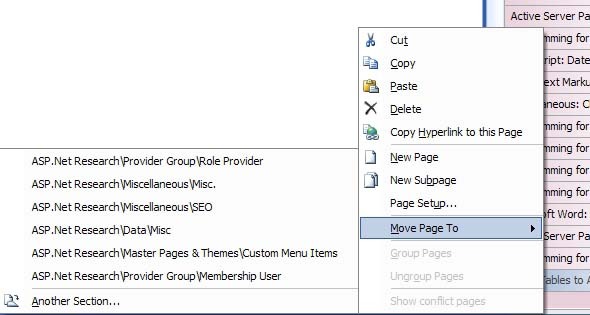 Say you don't want to store the entire page, you only want to keep a certain selection. Simply drag your mouse over the desired area to select it, then click your "Send to OneNotes" icon. 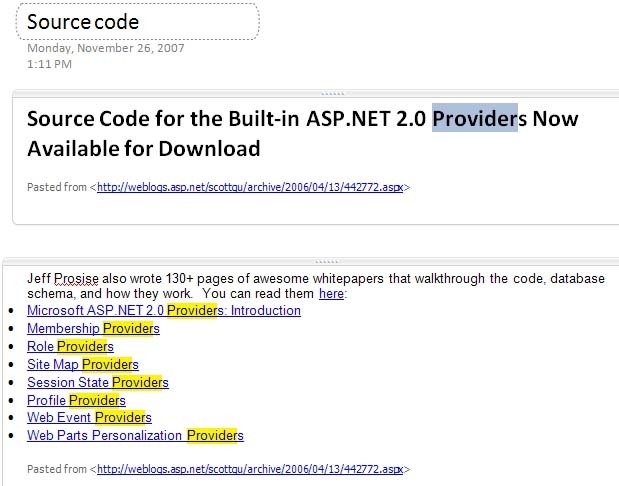 Now that section is stored in OneNotes, along with a link identifying that it was "Inserted from..." and the URL. I can now right click the page tab in my Unfiled Notes and Move the Page To a Section I've already set up. Every section can have multiple pages that are displayed by name in the right column, such as those below. ...and the search will display my search results. I can click "View List" to view a list of the search results. And click one of the search results topics to view the actual content. Notice how my keyword is highlighted throughout. Each hyperlink is also clickable to take me directly to the links in my web browser. The note also contains a "Pasted from..." reference to the original article so that I can go to the complete post. I hope you've found this brief tour of OneNotes informative and may it help you in organizing your snippets and your research! Nice post -- I never really understood the appeal of onenote, but after reading this post I can see how it is a nice tool. You article made me give OneNote a try. I have been using it since your post in Feb, and it really been helpful in keeping things organized. Thanks for the post!